Dr. Parikh specializes in the management of gastrointestinal cancers and serves as Director of the MR Guided Radiation Program at the Henry Ford Cancer Institute. He is thrilled to lead the longest running clinical MRI linear accelerator program in the world. 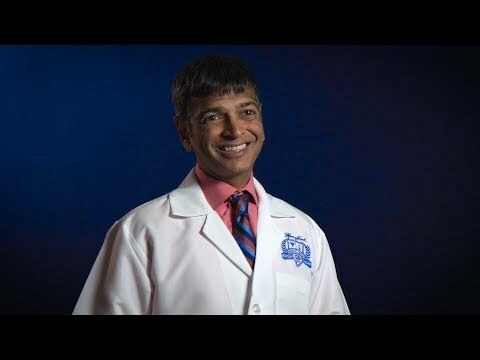 Dr. Parikh been researching and implementing methods for over-irradiation of the stomach or intestines while treating deadly tumors of the upper abdomen. He is currently leading a multi-center prospective clinical trial planned for inoperable pancreatic cancer using MR-guided adaptive radiation. This novel trial is exploring new opportunities to improve survival and quality of life for patients with this devastating disease. Dr. Parikh received his medical degree and completed his post-graduate training in radiation oncology at Washington University, as well as served on faculty to the level of Associate Professor of Radiation Oncology and Biomedical Engineering with tenure for 12 years. Dr. Parikh sees patients at Henry Ford Hospital in Detroit and at Henry Ford Medical Center – Cottage in Grosse Pointe Farms. As a former cancer patient myself, I aim to deliver cutting-edge, personalized care to every one of my patients. 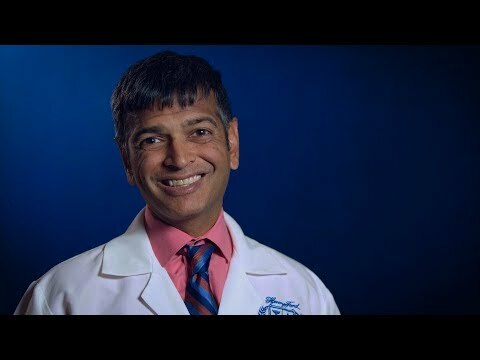 Dr. Parikh holds roles with several prominent academic organizations, such the National Cancer Institute (NCI) Pancreas Cancer Task Force and Rectal Cancer Task Force, the NRG Upper and Lower GI Clinical Trials Focus Group, American Society of Therapeutic Radiation Oncology and Biology, and American Association of Physicists in Medicine.